Clean CARFAX. Imperial Blue Metallic 2012 Chevrolet Silverado 1500 LT Z71 Leather 4x4!!! 4WD 6-Speed Automatic Electronic with Overdrive Vortec 5.3L V8 SFI VVT Flex Fuel 2012 Chevrolet Silverado 1500 LT in Imperial Blue Metallic, Bluetooth for Phone and Audio Streaming, CLEAN CARFAX, LEATHER, Vortec 5.3L V8 SFI VVT Flex Fuel, 6-Speed Automatic Electronic with Overdrive, 4WD, 18`` x 8`` Aluminum Wheels, Body-Colored Door Handles, Body-Colored Grille w/Unique Chrome Insert, Front Chrome Recovery Hooks, Heated Power-Adjustable Black Outside Mirrors, Z71 Appearance Package (Retail). This vehicle is under factory warranty from the original owner. Recent Arrival! Odometer is 56007 miles below market average! 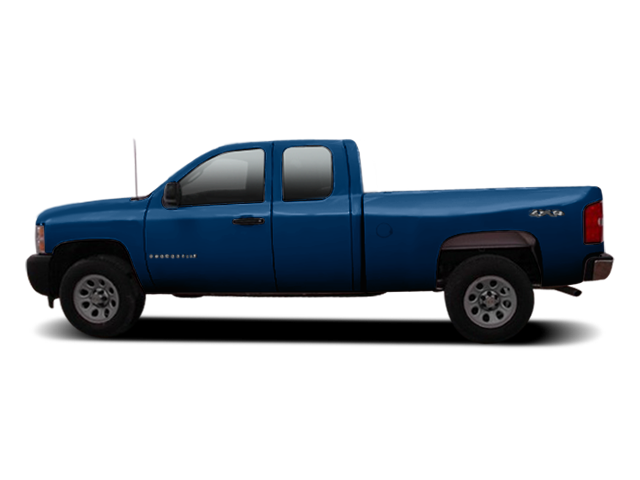 Hello, I would like more information about the 2012 Chevrolet Silverado 1500, stock# 8R392A. Hello, I would like to see more pictures of the 2012 Chevrolet Silverado 1500, stock# 8R392A. Ready to drive this 2012 Chevrolet Silverado 1500? Let us know below when you are coming in, and we'll get it ready for you.